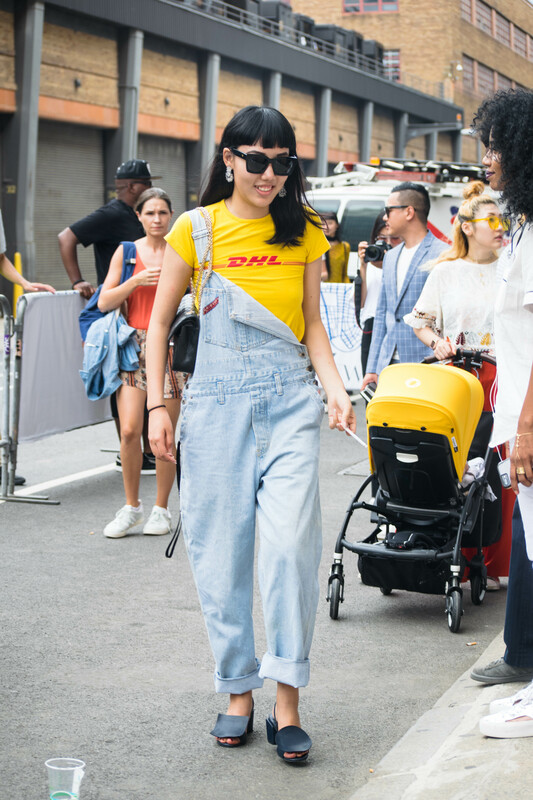 It’s that time of year again in New York. 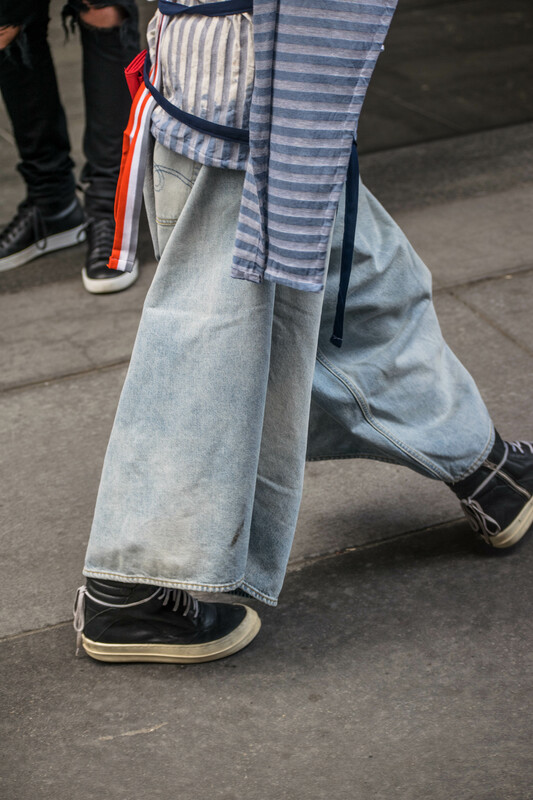 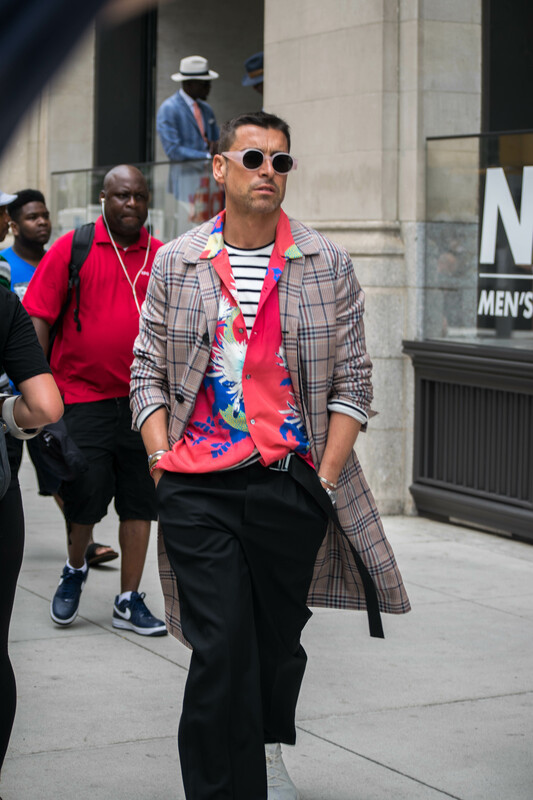 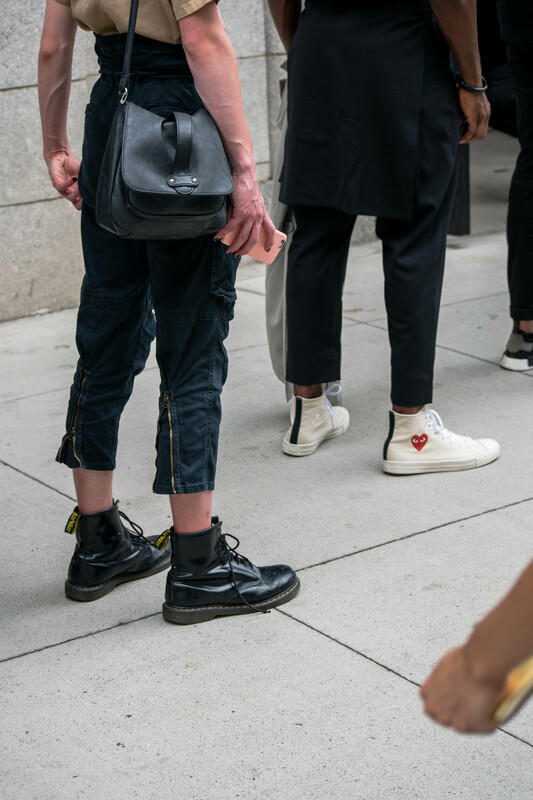 Men’s Fashion Week has just come to a close and many models, stylists, and other fashion leaders brought out their best outfits for the special occasion. 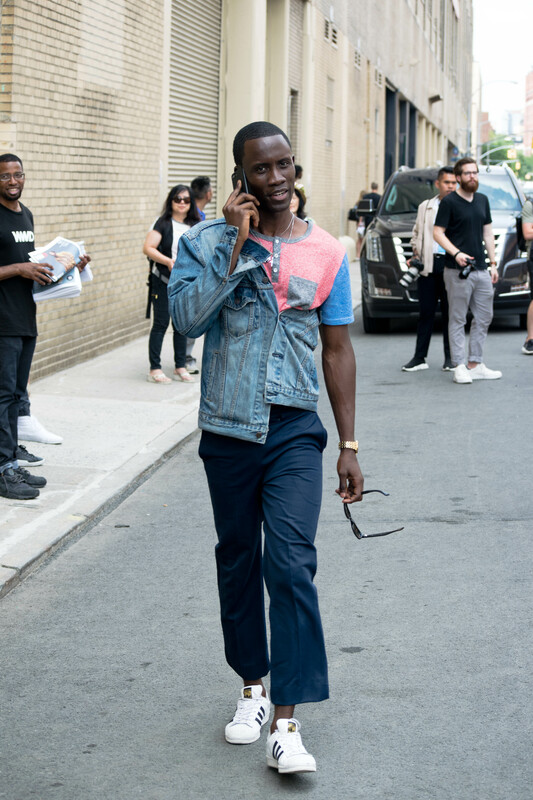 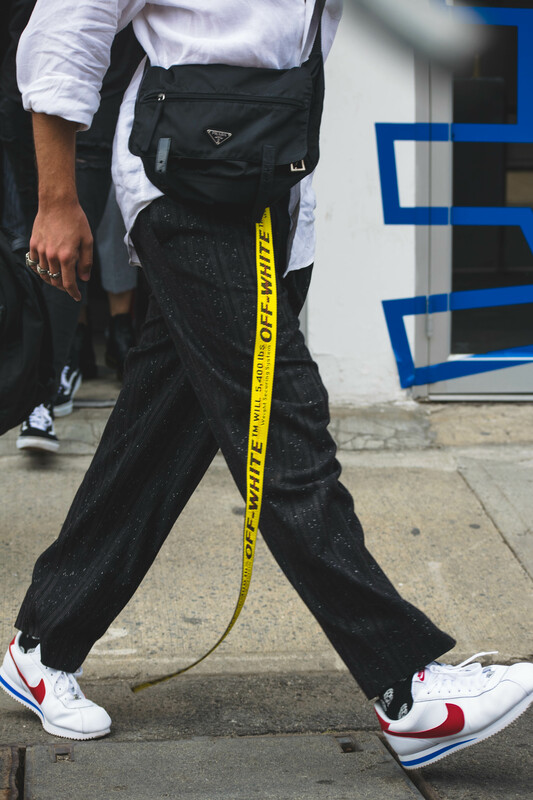 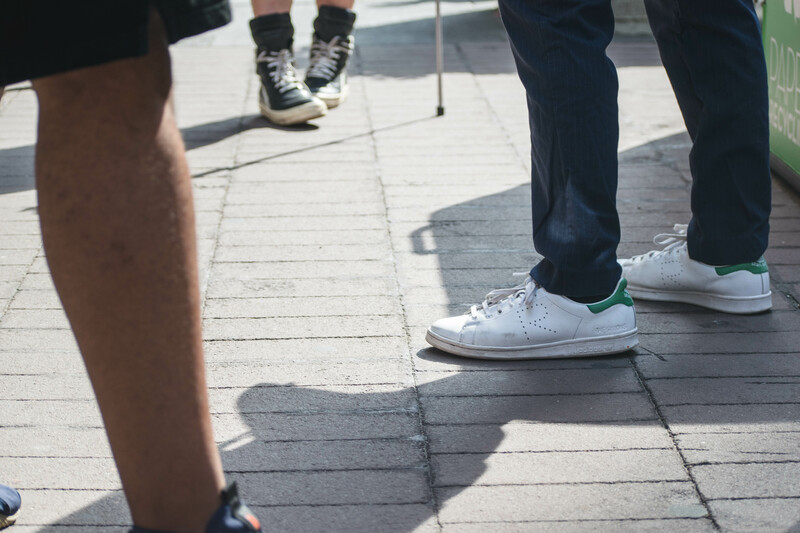 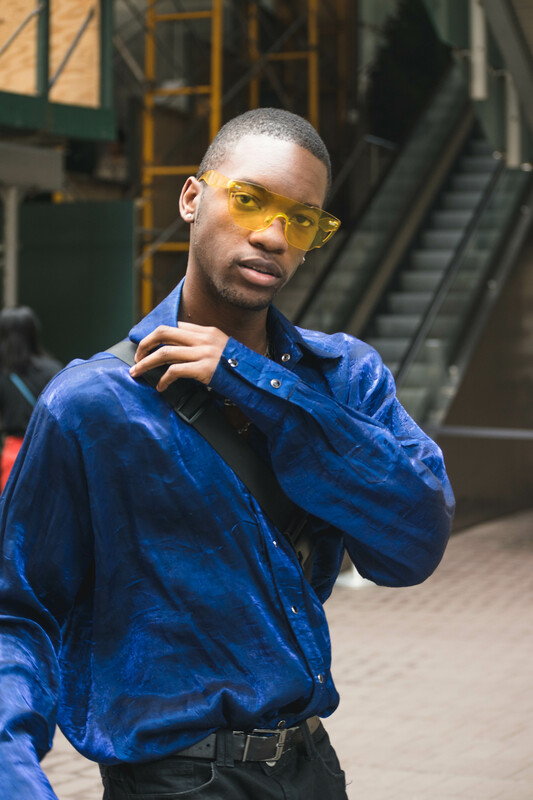 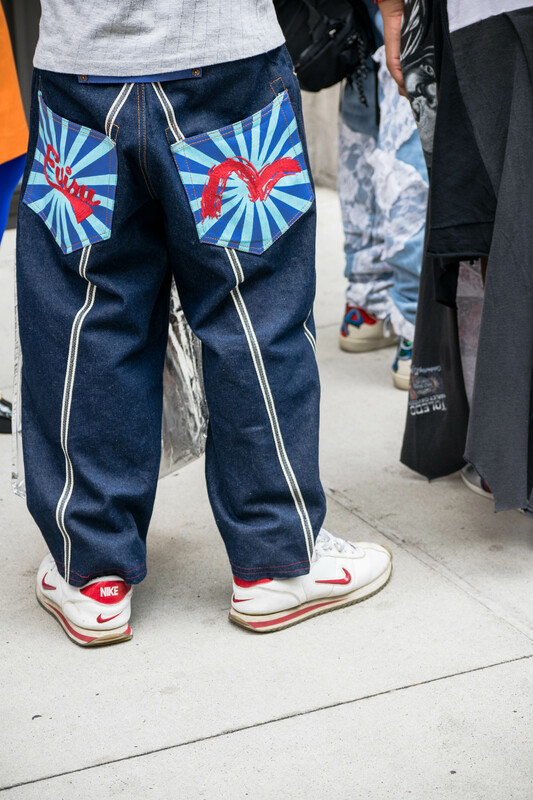 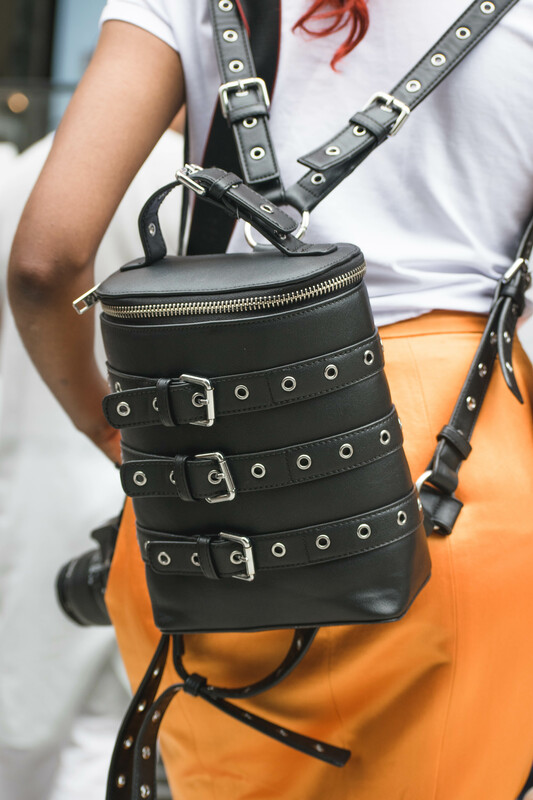 Our team was lucky enough to head to Soho for the week to capture some of the best street fashion that we could find, and what better week than Men’s Fashion Week in New York City? 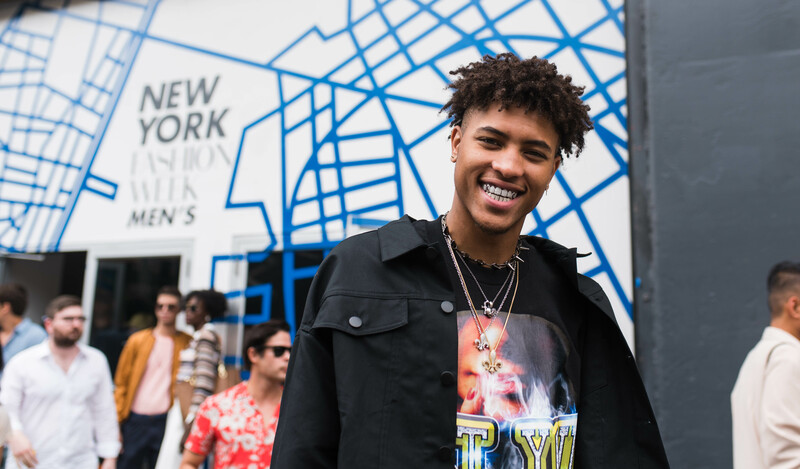 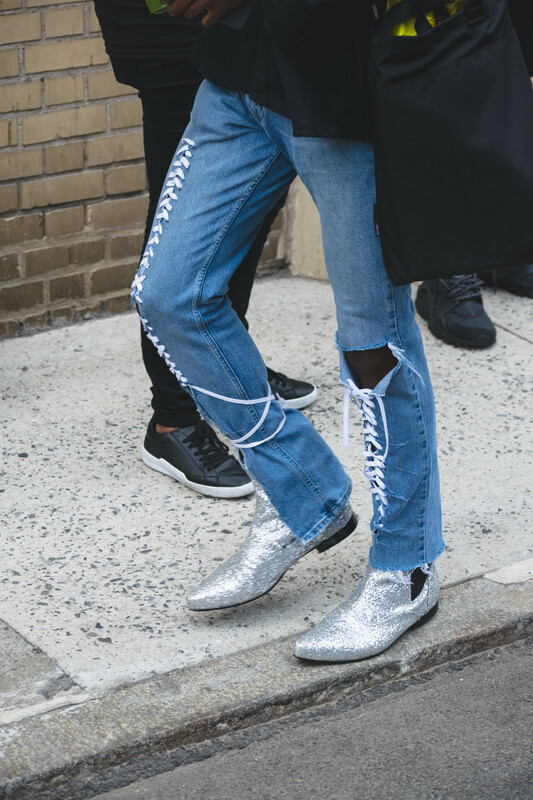 Continue reading below to see our Street Fashion Highlights from New York Fashion Week: Men’s 2017! 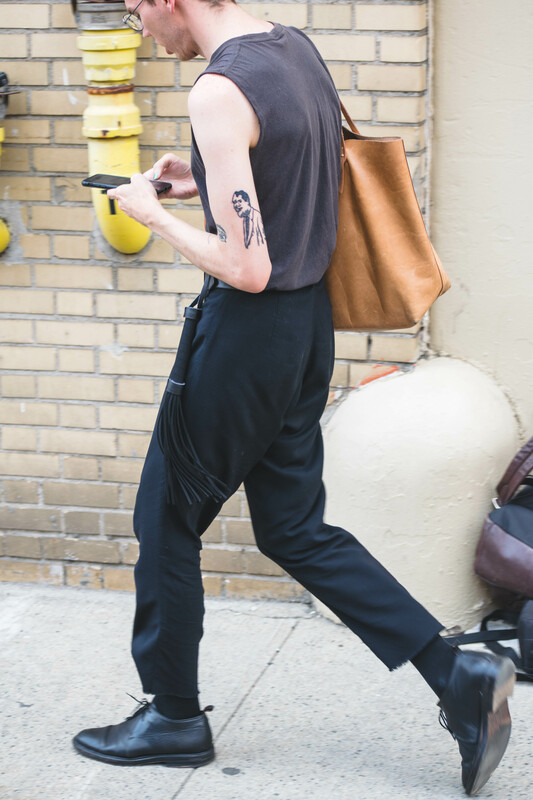 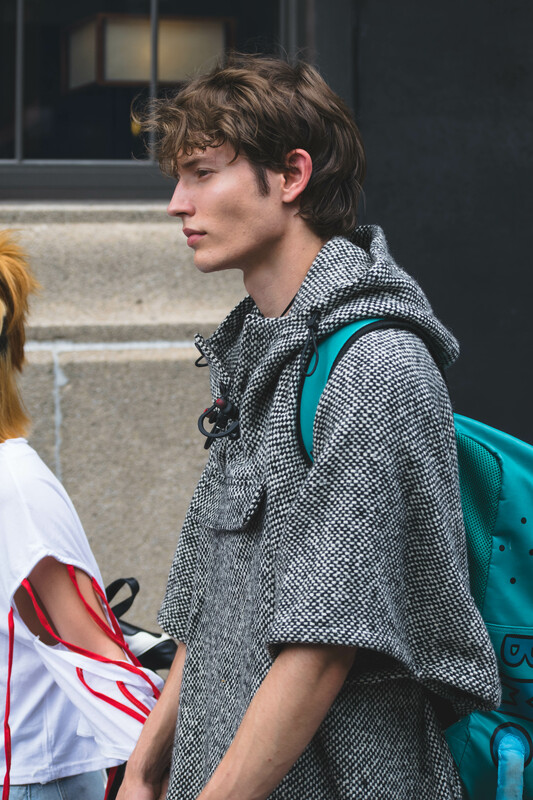 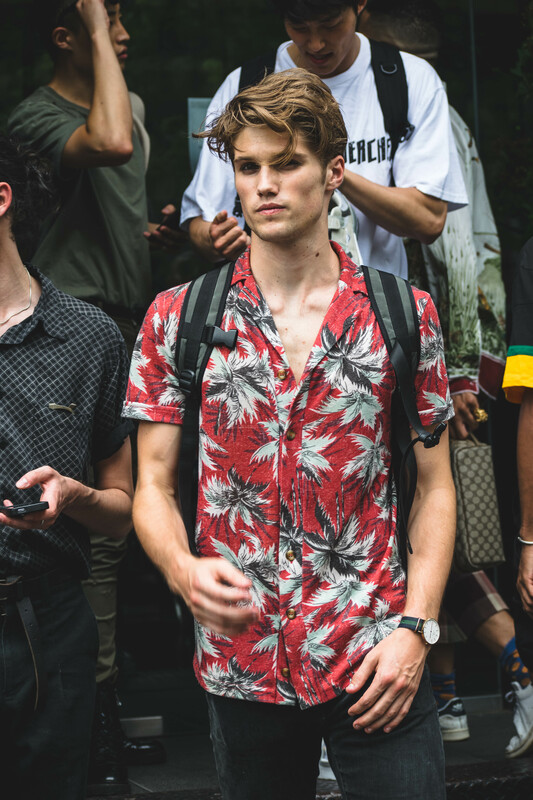 Thanks for checking out our street fashion highlights from New York Men’s Fashion Week July 2017. 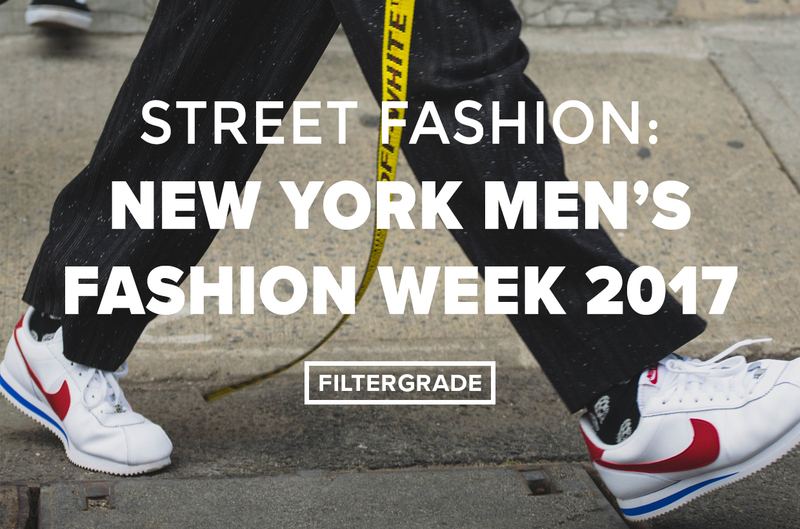 For more coverage on Men’s Fashion Week, check out our recap of the whole week. 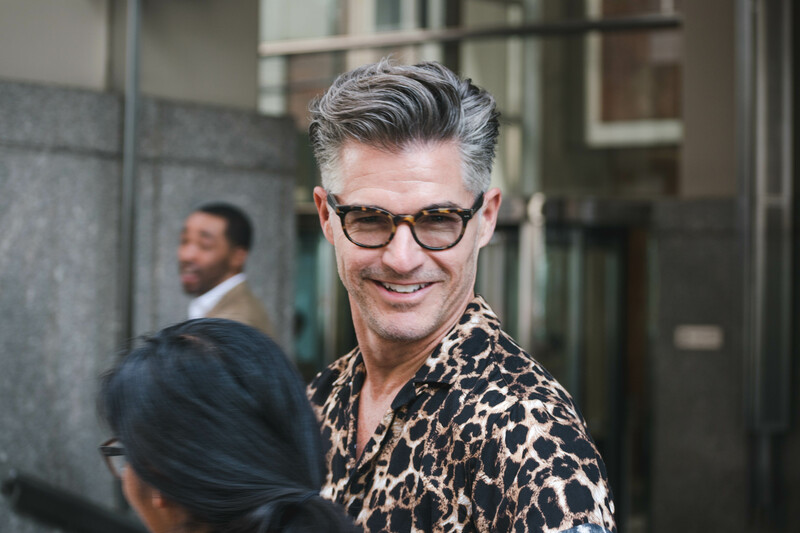 All photos taken by FilterGrade Team Photographers, Matt and Mike Moloney. 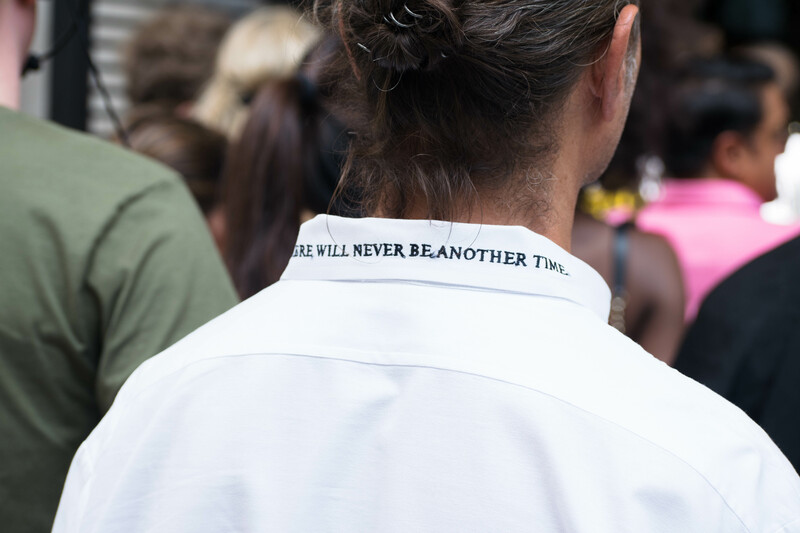 For more of their work, take a look at their portfolio here.